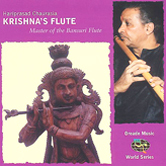 Krishna's Flute offers music lovers the perfect introduction to Indian classical flute. 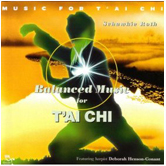 You may find this world music album an enjoyable addition to a collection of massage music. 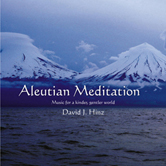 Described by one listener as "Evocative, sensual and unpredictable". The Bhoopali raga is an essential raga of the South Indian classical musical canon, and has been the basis for many popular Indian songs. 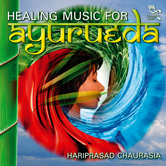 Musician Hariprasad Chaurasia, a master of Bansuri flute, plays a soulful, 55-minute rendition of the raga, as well as a shorter Bengali folk song. He is accompanied at times by tanpura and tablas, but for the most part, this is music for solo bamboo flute. 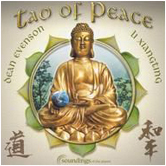 The captivating melodies of both songs uplift the mind and provide the perfect musical accompaniment for massage, spa and relaxation. Musicians: Hariprasad Chaurasia (bamboo flute); Subhankar Banerjee (tabla). 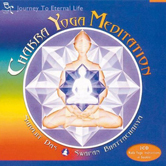 Note: This is a live recording, recorded in Amsterdam, The Netherlands in 1995. 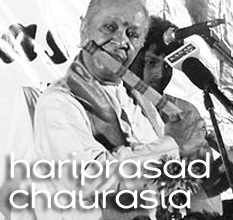 Hariprasad Chaurasia, an Indian classical instrumentalist, has been described as "One of the Four Living Masters of Indian Classical Music". Through his playing of the bansuri, the North Indian bamboo flute, he has made a conscious effort to reach out and expand the audience for Indian classical music. He is considered a rare combination of innovator and traditionalist, who has expanded the expressive possibilities of the bansuri through his masterful blowing technique. He learned vocal music at the age of 15. Later, he switched to playing the flute under the tutelage of Pandit Bholanath Prasanna of Varanasi. His work includes gigs for All India Radio; currently, he serves as the Artistic Director of the World Music Department at the Rotterdam Music Conservatory in the Netherlands.